Sponsored Event by Audi VW Underground. Come Join the Wet Dreams, VW Club 1st annual Friends and Family Day. This event is open to the public and we be a fundraising even. Admission is $5 per car to the park not to the event. Event is free admission. Food plates 10$ which includes a burger, hot dog, chips, soda, and a Wet Dreams Koozie. More goodies for the raffle. A portion of all proceeds from this event will go to sponsor our runner in the Candlelighters Childhood cancer family alliance fall fun walk. The members page on the website has been updated. The members page on the website has been updated. If you didn’t make the members page hang in there. If you are a member and not listed send me your info ASAP. Okay guys and gals. The moment you may or may not have been waiting for is here. 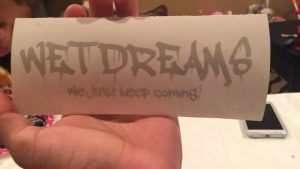 Here are the current official decals for Wet Dreams. You can choose 2 colors of your liking, but the standard will be red/white. Each sticker for members will be 5$ no matter the size, and the money goes back into the group to be spent on you. Any money collected will not be spent on Admins only, but all members. Any money raised from any even will go back to member for Club events, or to pay for hotels at shows. We want to make sure that all member are treated equally. With that said please let me know what colors you would like and which size. there is a small one and a large one. Easy peasy. We will be holding an open forum in the near future to discuss the creation of a window decal for the Wet Dreams VW Club. We are accepting ideas, and designs. The Wet Dreams Volkswagen Club exists for the enjoyment of Volkswagens. 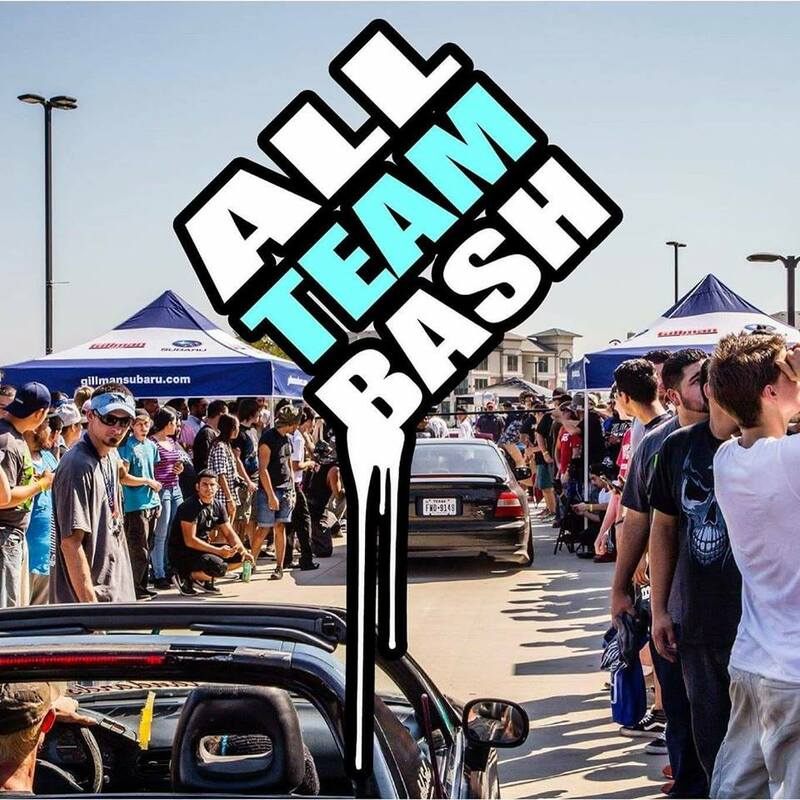 We promote and foster an enjoyable environment to bring VW enthusiasts located primarily in the Houston, Texas area.